Connor was first introduced to tSB at the Soiree in 2011, and joined the board in August of 2012. He loves being involved in the community and being able to play a small role in fulfilling tSB’s mission. 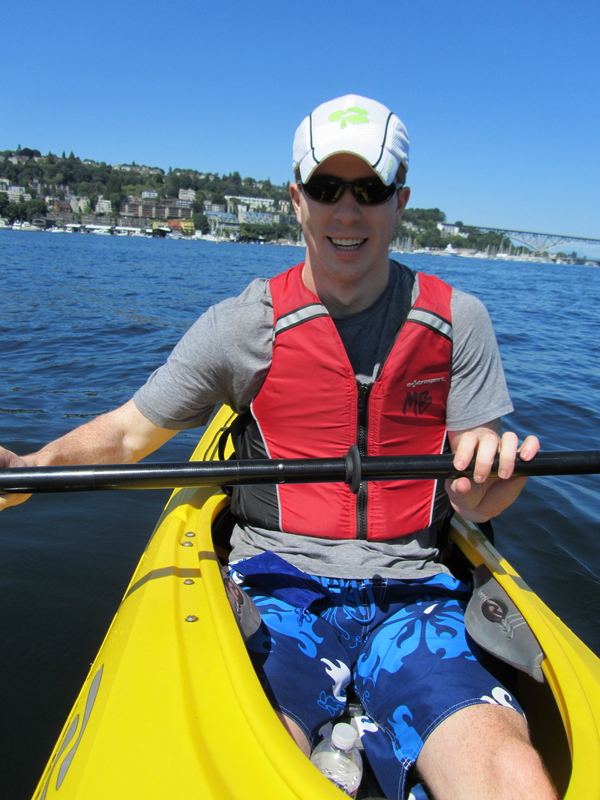 Originally from Spokane, WA, Connor moved to Seattle in 2009 and has loved every minute. Connor works as a sales consultant for Paychex, Inc. He and his wife live in the Greenlake area and walk the lake as much as possible. When not at work, he can often be found doing anything involving the outdoors.